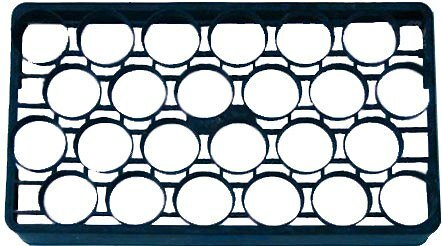 Mara trays can be used for both transport and cultivation and are made with a reinforced rim. This open structure makes them ideal for spacing plants within the greenhouse. 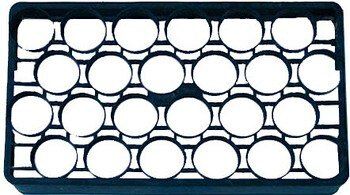 These trays are robust and will last for many years.